the art of simon robert: Nihahahahahah! Definitely an interesting picture. 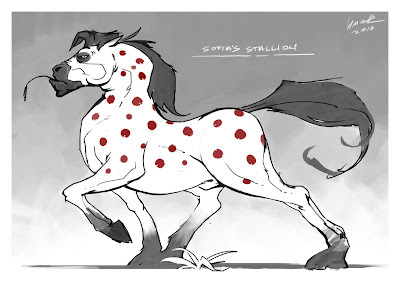 I like the spots.